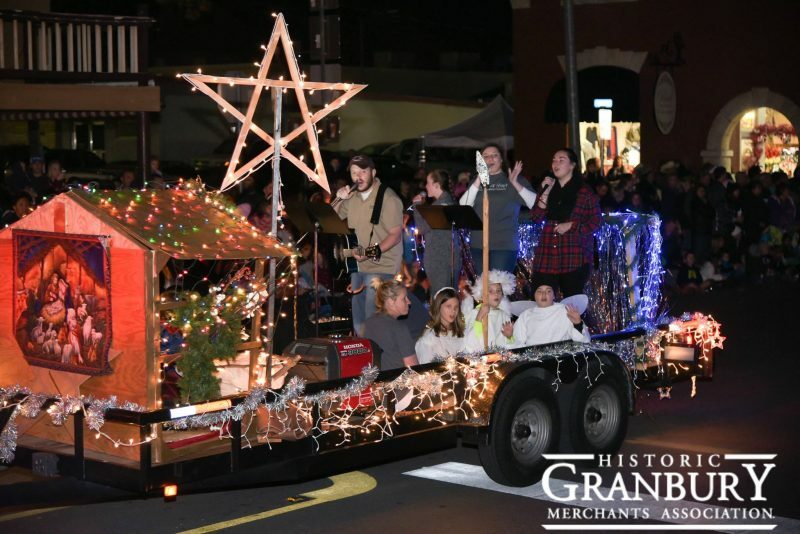 Night of Lights – The Christmas Story Parade Friday, Nov. 23, 2018. 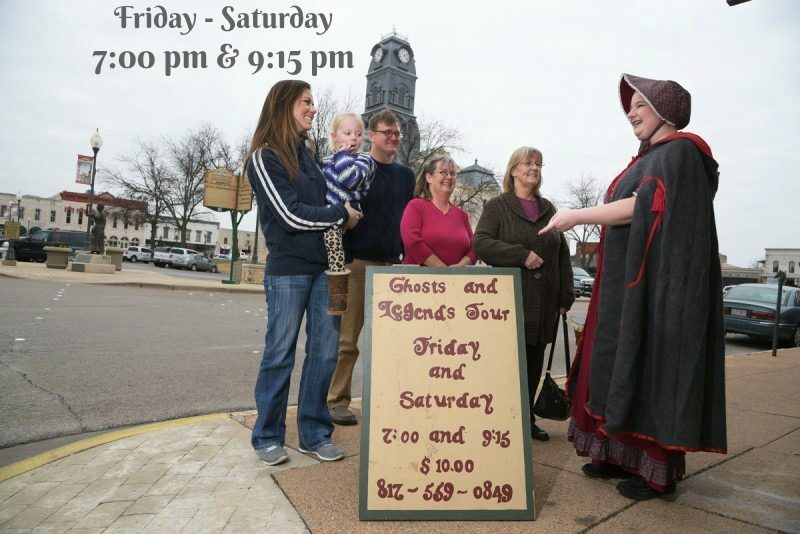 Musical Activities begin at 6 p.m. Lighted Christmas Parade at 6:30 p.m. Cookies for children and the arrival of Santa and Mrs. Claus at the NEW Santa’s House on the square following parade.